Security supervisor Jack Matsukawa has been at the Hammer Museum since day one. On the eve of his retirement—after 27 years!—I spoke with Jack about how the Hammer has changed over the years and what he will remember the most. When did you first start working at the Hammer, and what was your title? September of 1990, and my title was Control Room Operator. How was the Hammer different back then? It was very different back then. The museum staff was very small, and everyone knew each other—kind of like growing up in a small town. There was no development department, no communications department, no public programs, no academic programs, no artist residency program, no visitor experience, no UCLA Film & Television Archive screenings (in fact, the Billy Wilder Theater was incomplete), no café, and no "whatever else" that I can't think of. At the time, all the museum had to offer to the paying public were the exhibitions in the galleries. Gallery 1 contained the permanent collection. Gallery 2 contained works from the Daumier collection, which were constantly rotated. Gallery 3, which is now the Vault Gallery, contained Armand Hammer's prized Da Vinci manuscripts, aka the "Codex Hammer." There were 18 sheets of paper in total, and they were displayed six at a time. Galleries 4 and 5 were reserved for temporary exhibitions. 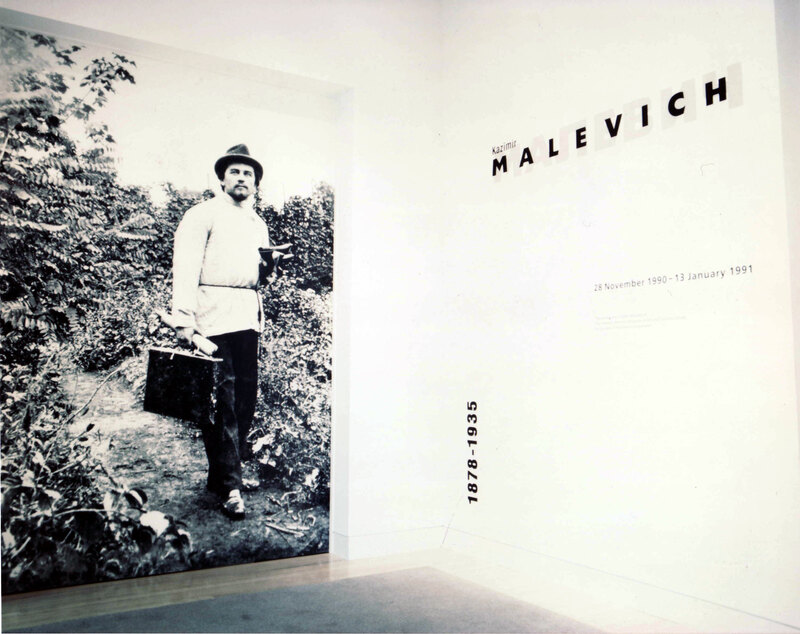 The very first temporary exhibition featured work by Russian artist Kazimir Malevich (still one of my all time favorites). Aside from the "blockbuster" exhibitions such as Catherine the Great and Splendors of the Ottoman, there were not many visitors to the museum. It was very quiet, unlike now. However, due to its close proximity to the movie theaters and its open courtyard, the museum was a popular place to host large parties and receptions. The Hollywood studios would premiere many of their movies at the Village and Bruin theaters and then rent the museum for after parties. The summer and holiday seasons were particularly busy for us then. The museum would also host many huge fundraising events. The two that stick out in my mind are the Lakers Las Vegas Night & Auction event and a local Democratic Party chapter's campaign fundraiser that brought then President Bill Clinton as a guest speaker. What is your funniest memory from your time at the Hammer? About two years ago we had a couple of pigeons that made the parking garage their home. One night, one of the pigeons decided to enter the lobby through an open door at the parking entrance. I happened to be there at the time, so I tried to shoo it back out. But the pigeon refused to leave. The pigeon was running around the lobby trying to evade me, and I was right behind chasing after it. The officer in the Control Room noticed it on the surveillance camera, and she started to record the "chase" on her phone. She then made a short video clip with the playback at 3x the speed and added a Benny Hill soundtrack to it. Now the ordeal of me chasing after that bird was nothing to laugh at, but watching the video was pure comedy. It was hilarious! Lee Bontecou: A Retrospective. 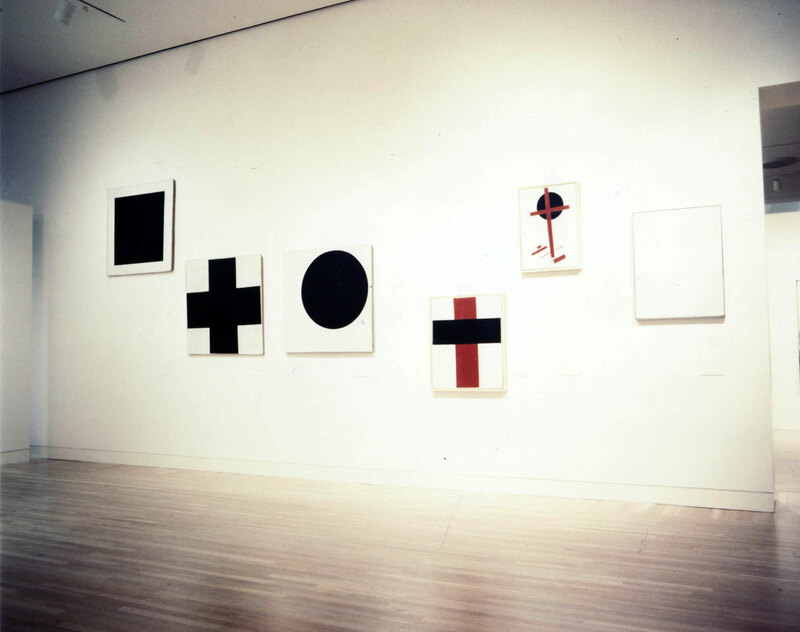 Installation view at Hammer Museum, Los Angeles. October 5, 2003-January 11, 2004. Do you have a favorite artwork or exhibition from your time here? There are too many, but if I had to pick one it would be artist Lee Bontecou's 2003 exhibition. It was in a word: magical... like something out of a Sci-Fi movie. In fact, Lee Bontecou was our first honoree at the Hammer's inaugural Gala in the Garden. Having a normal and stable sleep schedule! Security is 24 hours, and my work schedule is all over the place so I can't get a consistent sleep pattern. You don't realize how important sleep is until you don't get enough of it and it starts to affect your health. Sleep is so underrated! I'm also excited to attend the exhibition openings as a guest.